Berrett-Koehler Publishers – an independent US non-fiction publisher – has become the latest mainstream publisher to launch a self-publishing division powered by Author Solutions Inc. The new venture, Open Book Editions, is the latest in a growing list of self-publishing divisions run by Author Solutions on behalf of independent publishing houses. …”Opening Up New Space.” They challenge conventional thinking, introduce new ideas, and foster positive change. Their common quest is changing the underlying beliefs, mindsets, institutions, and structures that keep generating the same cycles of problems, no matter who our leaders are or what improvement programs we adopt. We strive to practice what we preach–to operate our publishing company in line with the ideas in our books. At the core of our approach is stewardship, which we define as a deep sense of responsibility to administer the company for the benefit of all of our “stakeholder” groups: authors, customers, employees, investors, service providers, and the communities and environment around us. Curiously, Open Book Editions does not have a dedicated website, and instead, is hosted by Author Solutions’ on iUniverse. Whether this will be a permanent home for the new division or not, it is a departure from previous ventures Author Solutions has entered into with publishers. Berrett-Koehler Publishers is pleased to announce Open Book Editions, a joint venture with Author Solutions, the world leader in indie book publishing. 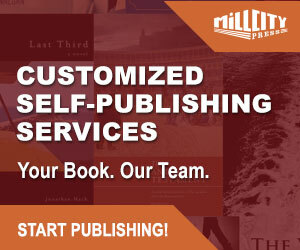 To serve aspiring authors who can’t be sustainably published through our traditional publication program, Open Book Editions offers a comprehensive fee-for-service self-publishingopportunity with various packages and price points available. Open Book Editions welcomes authors who share the Berrett-Koehler mission—Creating a World That Works for All. To truly create a better world, action is needed at all levels—individual, organizational, and societal—so the new partnership welcomes any publications that serve this mission on any level. Author Solutions will manage Open Book Editions on behalf of Berrett-Koehler, taking responsibility for selling and delivering a comprehensive array of publishing, marketing and bookselling services. 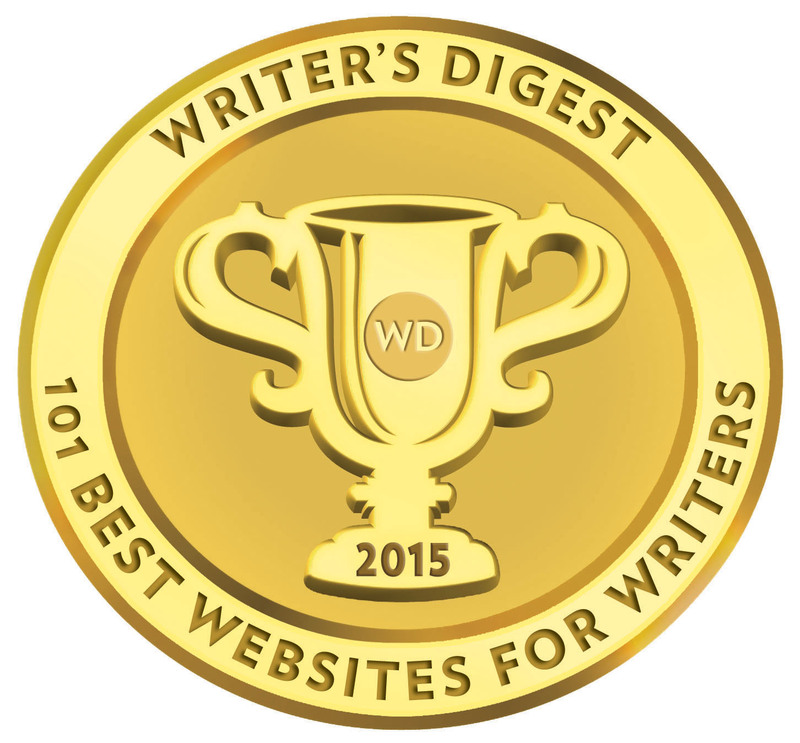 Every publishing package includes custom design formatting, an editorial review and a thorough copyedit. Each book is made available in both print and in the ePub digital format, making it compatible with popular eReaders, including Amazon’s Kindle, Barnes & Noble’s nook, the Sony Reader and smart phones. Depending on their goals and budgets, authors can choose to publish in hardcover, receive assistance in setting up a website, have press releases and promotional materials prepared, get help with social media, and much more. Open Book Editions titles will be reviewed by Berrett-Koehler to ensure they are compatible with our mission. The more successful titles will be considered for republication with Berrett-Koehler. While titles released through this partnership will be self-published, authors will benefit from the experience and connections provided through Berrett-Koehler while maintaining control of their content. For more information on Open Book Editions publishing packages, log on tohttp://www.iuniverse.com/Packages/OpenBookEditions.aspx or call 1-800-AUTHORS today. Author Solutions, Inc. (ASI) is owned by Bertram Capital and is the world leader in indie book publishing. 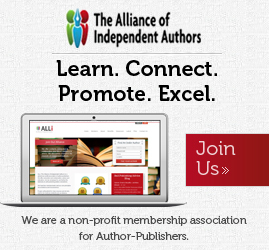 ASI’s leading self-publishing brands—AuthorHouse, AuthorHouse UK, iUniverse, Palibrio, Trafford, Xlibris, and Wordclay—have helped more than 90,000 authors self-publish, promote, and bring to market more than 135,000 new titles. Through strategic alliances with leading trade publishers, ASI is making it possible to develop new literary talent efficiently and provide authors a platform for bringing their books to market. Headquartered in Bloomington, Indiana, ASI’s global reach includes imprints developed specifically for authors in Australia, New Zealand, and the United Kingdom. Visit http://www.authorsolutions.com. Follow us @authorsolutions on Twitter for the latest news. This imprint no longer offers self-publishing services.